Centrally located in the Capitol Hill neighborhood of Seattle, Washington, we make it easy to move, pack, and store your belongings at Urban Storage - Capitol Hill. In addition to our impressive list of amenities, you will appreciate a free U-Haul truck rental upon move-in to streamline your move. We offer a range of vehicle sizes to accommodate your needs. Whether you’re storing precious seasonal items or all the furniture in your house during a move, we have the right-size rental for you. Plus, they’re loaded with the features you need to get the job done. Our expert staff at Urban Storage - Capitol Hill want your moving and storing process to go as smoothly as possible. So here are our tips for packing up your U-Haul. Keep it Clean – To prevent damage to your belongings and the rental vehicle, ensure the vehicle is clean and well-swept. This is also a good time to put down blankets as an added layer of protection. Plan Your Space – Once you’ve taken an inventory of the items you need to move, begin loading the largest and heaviest items first. Be sure to secure them. Then you can easily stack smaller items on top. Purchase Supplies – To simplify your errands, be sure to pick up boxes, tape, rope, and any other packing supplies you need from our front office. 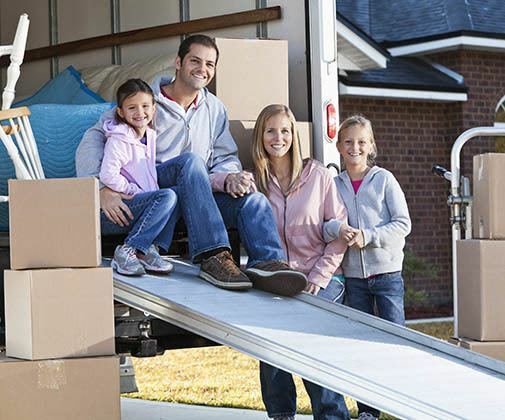 To rent a U-Haul from us or to inquire about our free truck rentals in Seattle, WA, call the professional team at Urban Storage - Capitol Hill today.